Adriana Paige didn't see her breakup with Alec Graves coming any more than he did, but at the time she couldn't see any other way to stop him from turning into some kind of monster. For weeks now she's been haunted by the worry that she made a terrible mistake, but she's thousands of miles away from Sanctuary now and there's nothing left but to try and soldier on. Alec Graves had just finished standing off the single most dangerous group of shape shifters in the world when Adri told him she was moving away. He'd always known that being the alpha of his small pack would come with costs, but he never imagined that losing Adri would be one of them. Alec and Adri are two damaged hearts with one thing in common. They would both give almost anything to be free of their pain. They just want to be numb. 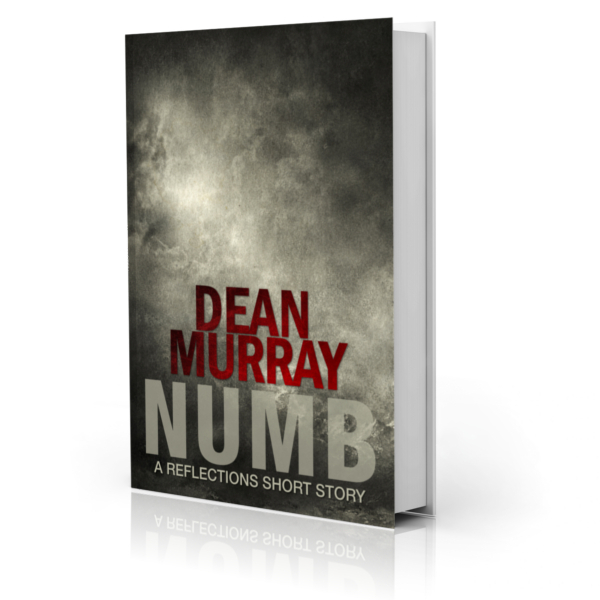 Numb is a very short story--only about 2,500 words long. If you don't want to spend $.99 on it, you can find a pre-release version for free on the old version of my forums, here.